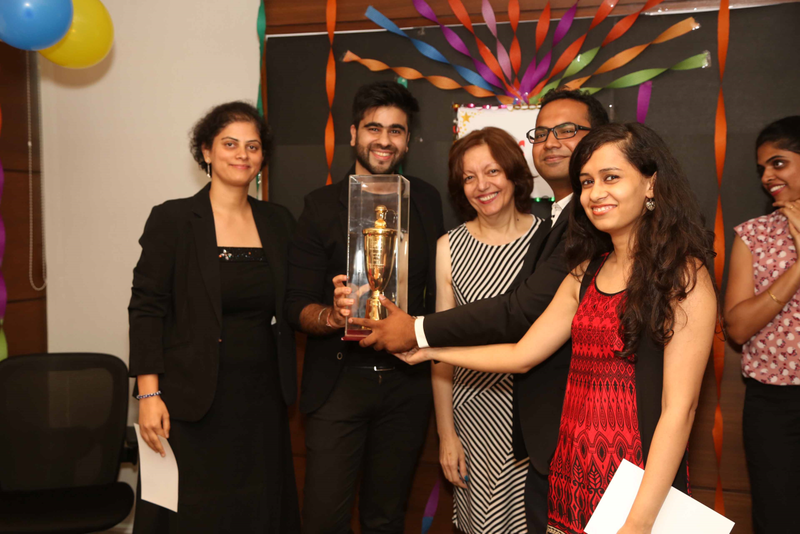 Genesis Burson-Marsteller recently held its annual Gabbys Awards to recognise and celebrate internal campaigns, excellence in team work and an overall commitment to Genesis Burson-Marsteller. This year’s theme was ‘Being More’, and the award’s focus was on visual storytelling — campaign presentations and employee engagement programs that were told using images, animation and video. The jury comprised of a mix of internal and external jury members which included Pradeep Pradeep Wadhwa, Director, Corporate Communications, PepsiCo India and Rajesh Kumar, Head of Marketing, SAP India Subcontinent. 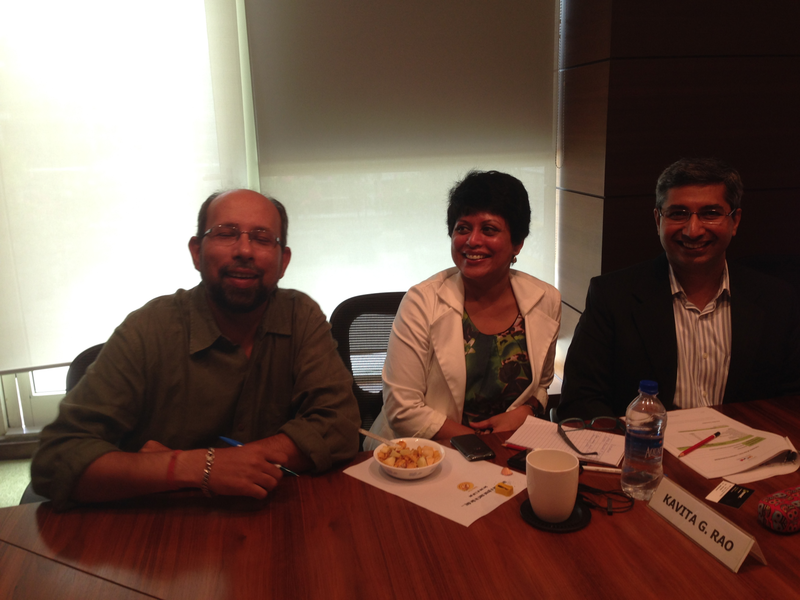 Part of the Gabby Jury: Nikhil Dey-President (G-BM), Kavita G Rao, Chief Talent Engagement Officer (G-BM) and Pradeep Wadhwa, Director, Corporate Communications (PepsiCo India). 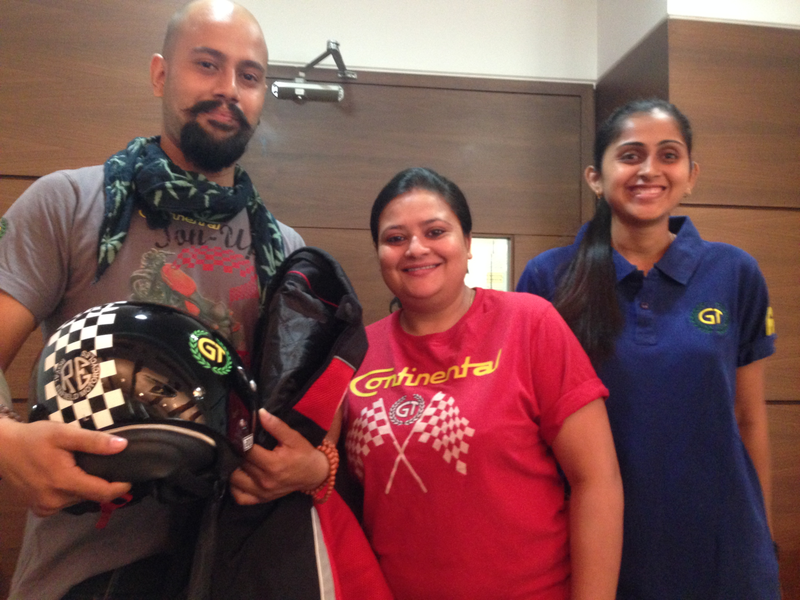 The G-BM team handling Royal Enfield after their presentation. G-BM team handling Ashoka University accepting their Gabby. Innovative media interactions including a ‘Press Conference on Wheels’ helped G-BM to cross their target of attracting 1000 applications by drawing over 3,200 applications to the University. Results were directly linked with business outcome.